The value you see and place in yourself is the same that others will see & place. Learn to value yourself, you're worth more than that. Have a great day ladies! It all starts with you. Have a great day ladies! Do you keep a list of all your story ideas? 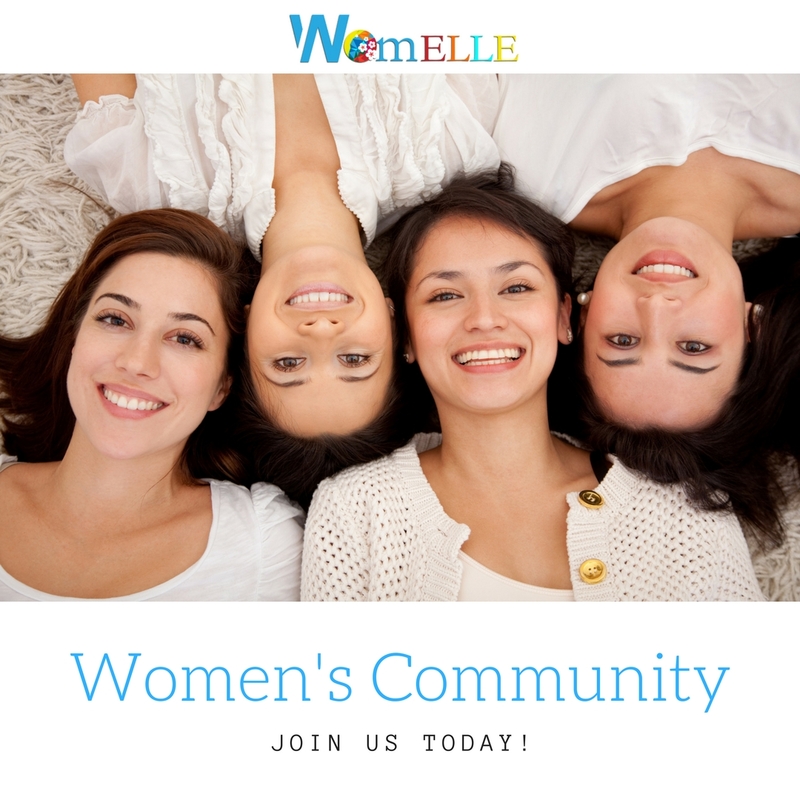 COMING SOON: The April issue of WomELLE Magazine. A big shoutout to our readers and contributors!